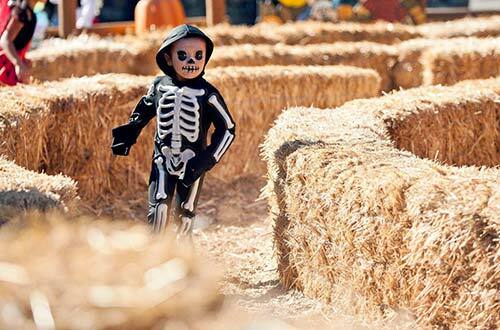 Join us at Kings Dominion for the ultimate fall festival, The Great Pumpkin Fest! 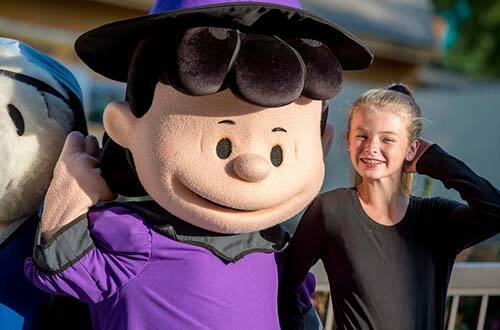 Families and kids can participate in a collection of scare-free Halloween activities for kids presented by the PEANUTS characters like pumpkin decorating and so much more. 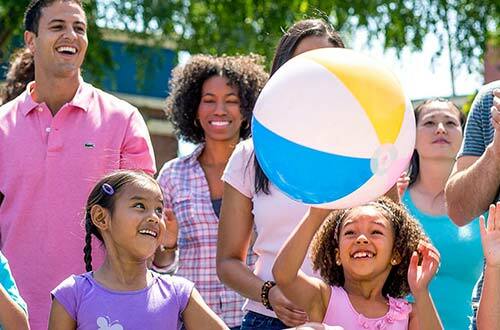 Best of all, it's all included with your admission to Kings Dominion in the fall! This event is only for children 60" and below. Stop by the Great Pumpkin Fest Headquarters to pick up a map of all the activities and a treat bag. 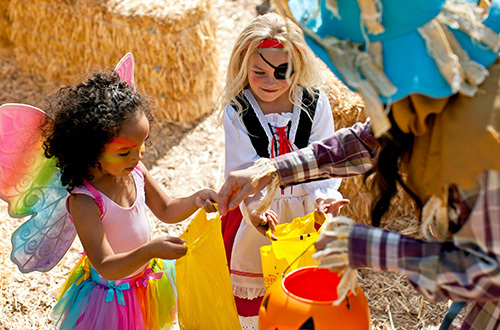 Visit all of the locations on the map and collect your own Halloween Treats! 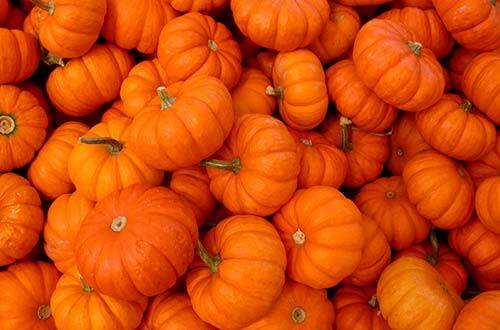 Choose a pumpkin from our patch that you can decorate and take home! 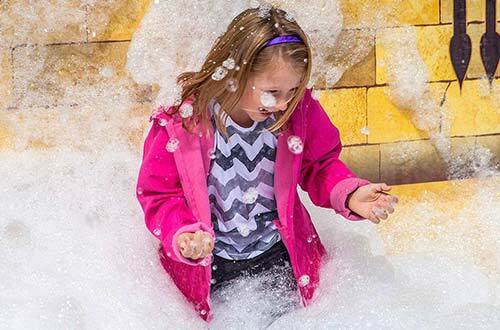 It’s time to clean up with Pigpen in our foam pit! 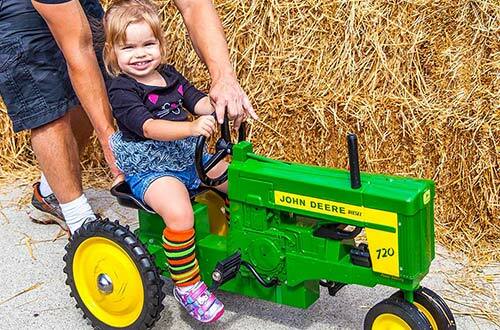 Take a break from the city life and join Linus as you pedal around their family farm. Try to find your way out of Franklin’s hay maze. Meet the PEANUTS gang as we celebrate the Great Pumpkin! 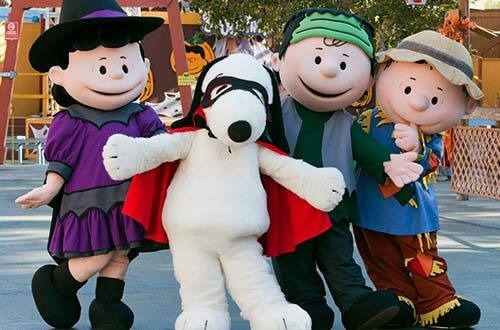 Grab a picture with the PEANUTS gang in their Halloween costumes! 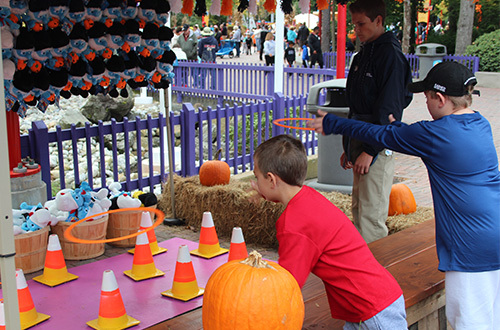 Try your luck and skill with a variety of fall festival games on our midway and take home a prize! Lions and tigers and Charlie Brown, oh my! 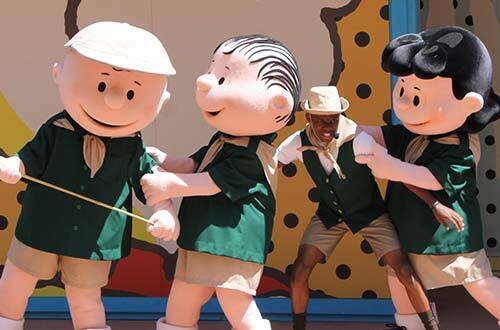 Join Charlie Brown for an adventure with the PEANUTS™ gang as they head off on a safari. Get ready, it’s a jungle out there. Bust a move with the PEANUTS™ gang in this one-of-a-kind dance party! Join us for an exclusive kids’ party in the heart of Planet Snoopy! 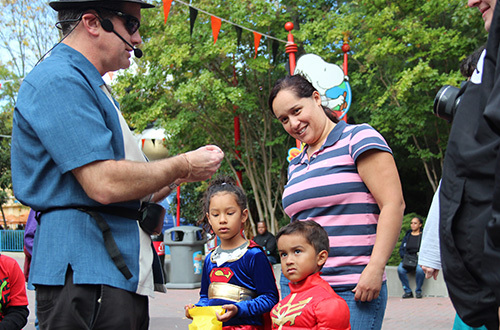 Watch the strolling magician, Jonathan Austin, perform tricks throughout Planet Snoopy. 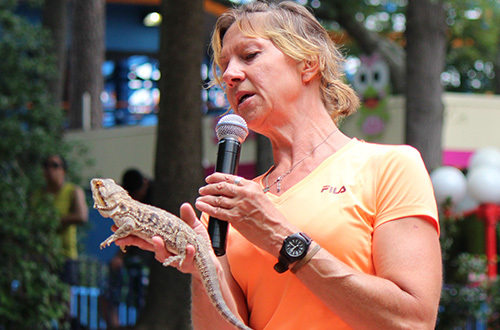 Learn about animals that will give you the creepy crawlies from spiders to lizards and everything in between.